A 28-year-old Uber taxi driver was shot and killed in an apparent robbery last night. According to reports the body of Christopher Mohammed was found by pedestrians along Mucurapo Road, St James at around 10.45 pm last night. 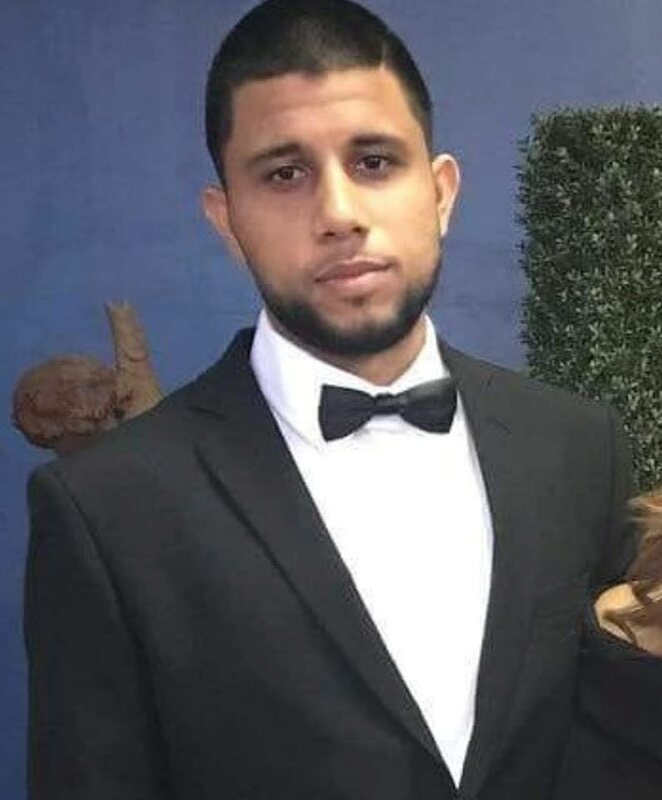 Investigating officers believe that Mohammed was killed elsewhere and his body dumped at the scene. Mohammed's vehicle, a silver Toyota Corolla was found by officers a short distance away. Reply to "Uber driver killed in robbery"